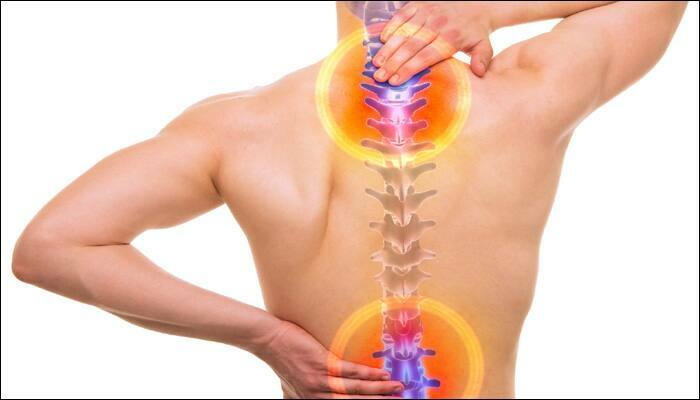 Stem Cell Chicago | Acute Spinal Injury – Treated with Stem Cells? Acute Spinal Injury – Treated with Stem Cells? 31 Jan Acute Spinal Injury – Treated with Stem Cells? The Food and Drug Administration approved the clinical trial of stem cell therapy for spinal cord injury, which is housed at Mayo Clinic. This is a promising development as stem cells are poised to be very useful for this potentially debilitating and disabling condition. Spinal cord injury (SCI) results in loss of nervous tissue and can be serious due to the resultant loss of motor and sensory function. With this type of injury, the loss of neuronal function is considered to be permanent and untreatable. This is because there is no treatment available that restores the injury-induced loss of neuronal function. In this paradigm, stem cell transplantation can be a game changer if it can reverse or repair spinal cord damage. Stem cells are totipotent – they can become any cell type present in an organism. These cells can be found in the inner cell mass within the blastocyst as embryonic stem cells (ESCs). They can also be found among differentiated cells of a specific tissue after birth, known as adult stem cells, though they are also present in children and umbilical cords. Adult stem cells can be harvested without the destruction of an embryo. Stem cells can be directed to differentiate into neurons or glia in vitro, which can be used for replacement of neural cells lost after spinal cord injury. Stem cells are considered to be neuroprotective and can help with axon regeneration-promoting effects as well. After there have been an SCI, regenerative process starts, in which the spinal cord attempts to repair itself. A type of glial cell called Schwann cells, migrate from spinal roots into the damaged tissue and myelinate spinal cord axons. The damaged neurons also attempt to grow as a result of an injury. There is also increased proliferation of local adult stem cells and progenitor cells. However, endogenous repair and axonal growth fall short of healing the spinal cord naturally. There is a great deal of momentum pushing the use of stem cells for SCI repair, among other indications. Better and fuller repair and improved functional outcome after SCI may be promoted by the use of stem cells and neural progenitor cells. They can become neural cells to replace damaged neurons and also secrete growth factors that could support neuroprotection and/or axon regeneration. The use of adult stem cells (harvested from tissue from an adult) has dismissed the moral and ethical concerns surrounding the use of stem cells derived from an embryo. Application of adult human stem cells for treatment of SCI is in progress in many countries around the world and as mentioned above in trails here in the USA. The true potential of this approach is still under study, and trials like this one are supposed to provide validation of the efficacy of stem cell-based repair of SCI. It is true that stem cell-based therapies are at an early stage, and the because of that the associated risks are still not fully known, yet it merits full-scale investigations given its major potential to treat SCI.